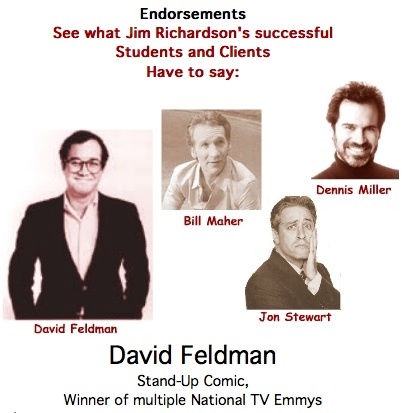 About us page for Jim Richardson's Stand-Up Comedy Workshop and consulting services. plus: coaching speakers and performers. Bachelors Degree in English and Minor in Television & Film Direction, plus a Masters Degree in Creative Writing, San Francisco State University. He was awarded “The NDEA Fellowship in Playwriting” at C-MU, and has conducted Ph.D. Studies and Research at both C-MU and Harvard Universities. Horace J. Digby, "Horace J. Digby Report" podcast "Jim Richardson not only talks the talk, but he walks the walk. 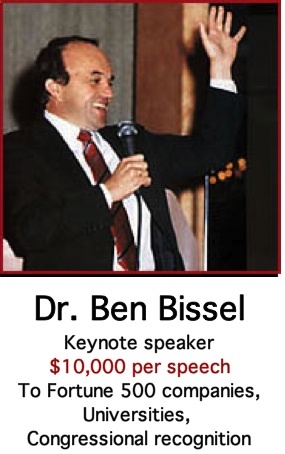 He has given hundreds of speeches, classes, seminars and consulting sessions. 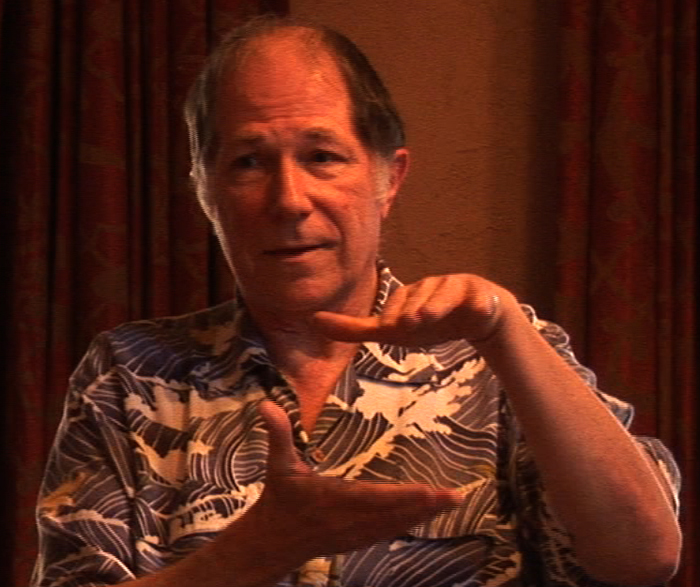 "Jim has created over 1,050 pages of workbooks and 21 hours of recorded audio for his "Home Study Program" that summarizes his live Workshops. "He has written over 200 stage, film and stand-up comedy reviews for the San Francisco Sunday Datebook Examiner-Chronicle and other publications, produced comedy shows at hundreds of professional comedy venues, and created the first college-level, for-credit Stand-Up Comedy course in America. "His private clients include competition winning stand-up comedians, Emmy award winning television personalities, actors, and leaders in fields such as religion, law, politics and business. "From 1981 through 1983, Jim had the invaluable experience of conducting weekend 'Comedy Marathon Contests' for beginning comedians. Jim organized and led a total of 48 of these four-hour-long contests, one every six weeks. between five Writing and five Performance categories, another first in the USA. All previous contests had, then as now, favored performing over writing by as much as seven out of eight categories. Comedy Marathon contestants could now be rated for their intelligence and taste! 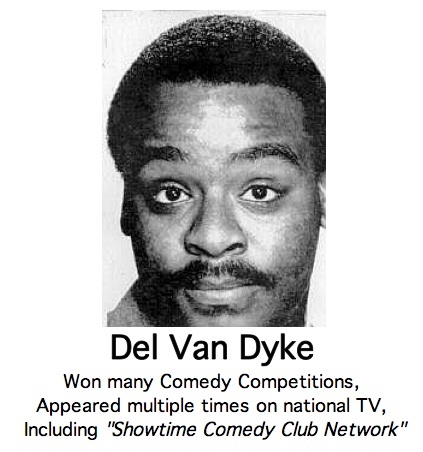 "Plus, to further develop his student's skill set, all the Comedy Marathons featured four “Mini-Contests,” three to five minutes each, on a specific topic: Improvisation, Impressions, Topical Monologue, etc., with different topics rotating each month. No comedy event, either before or since, even remotely resembles these Comedy Marathons as a viable training ground for emerging stand-up comics. "To be one of the six judges at each Comedy Marathon, all judges had to earn a living as a professional writer and/or performer. 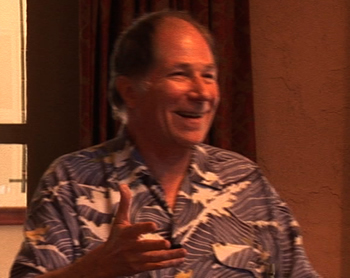 Jim invited top radio, television and print media professionals from San Francisco and California's North Coast. "To prepare them for all five contests, Jim's students were required to create 19 minutes of new, original material every six weeks. and as word spread, professional comedians began hiring Jim as their coach. how to create the needed variety of techniques for both writing and performing unique material. but for any public speaker who needs to give presentations that extra count. has been one of the most valuable learning experiences of my career." Winner of "The Robert Benchley Society Award For Humor." 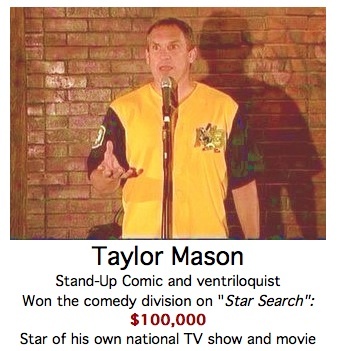 Stand-Up Comedy Workshops for beginning, intermediate and advanced professionals. Actually, there are no amateur stand-up comics. sign up for Jim's E-Mailing List. Then, you can receive Jim's famous 200-page Workbook well in advance of Lesson One. 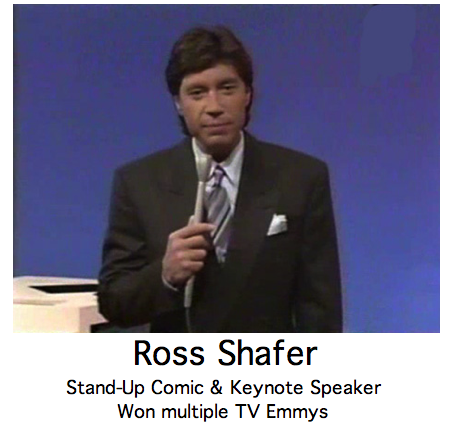 For stand-up comics, business keynote speakers, politicians, ventriloquists and other solo acts. at Sonoma State University in Rohnert Park, California, one hour north of San Francisco. * In 1988, Jim began working with professional speakers who were already good and, as one put it, "made us great!" To guide you to become successful at the national level. with no high-end formal training in writing and performing. I fill in your gaps. To accelerate your career development. This is necessary as other comedy schools are offered by comics untrained in teaching. 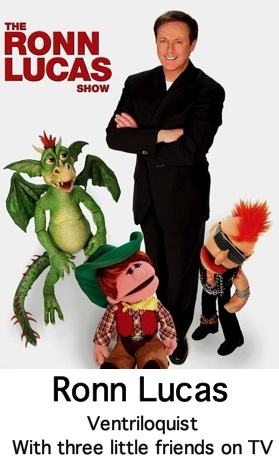 Who does Jim expect to show up for his Stand-Up Comedy Workshops? 1) Some folks who attend will have never even performed at a local open mic. and WON many, many TV Emmys. *One-on-One comedy coaching and co-writing. All can now be taught on a schedule customized to your needs through Internet video conferencing. I work with most of my clients long-distance, from all over the world. You send me your video and scripts. Then, we consult over the telephone. 21 hours of audio, plus 1,050 pages of workbooks and related handouts. for guiding them through turning points in their career. Page last updated: Sunday, September 15, 2013, 9:53 am PST and Sunday, December 20, 2015,1:17 pm PST.